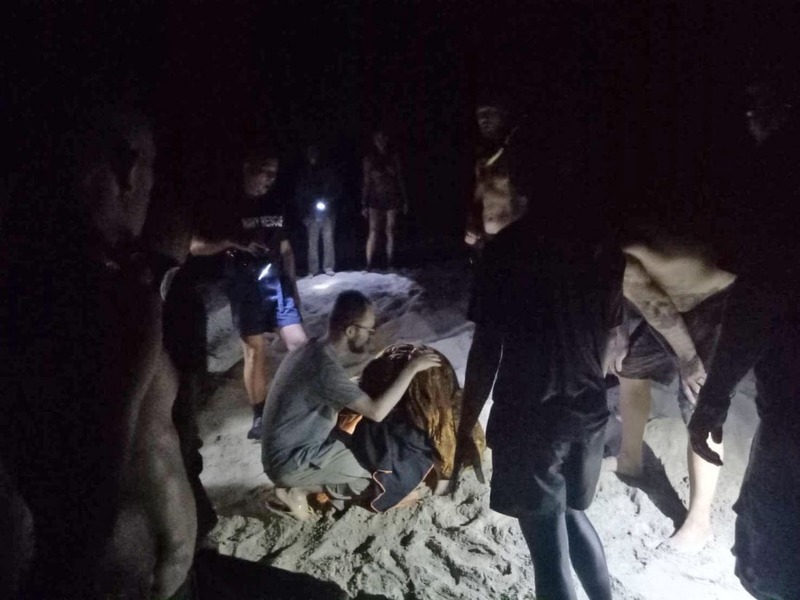 A 27 year old Russian tourist was pulled out of the water at Koh Lanta in Krabi early last night. 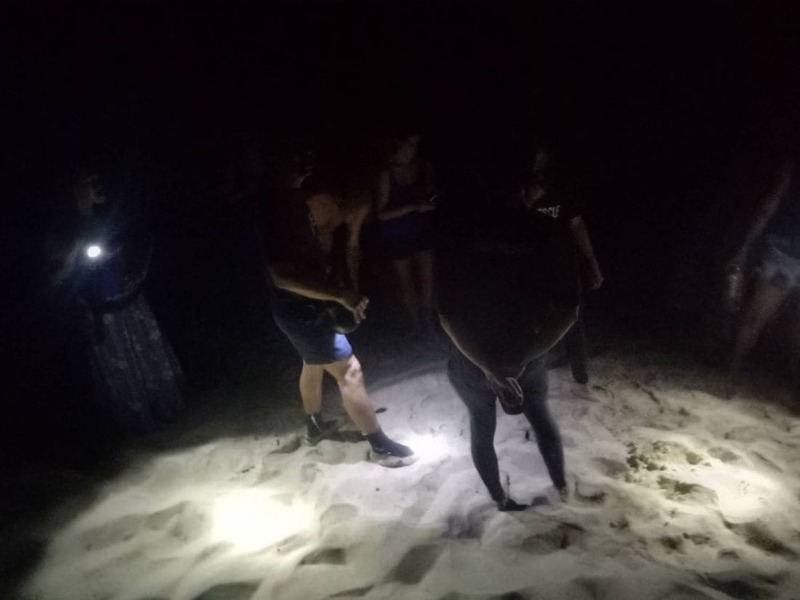 Navy officers were notified by Koh Lanta Police that the 27 year old female Russian tourist Mariia Novikova had been rescued after being recovered from the waters off a beach in Koh Lanta. Five navy officers rushed into the water where they found Ms Novikova 250 metres from the shore. 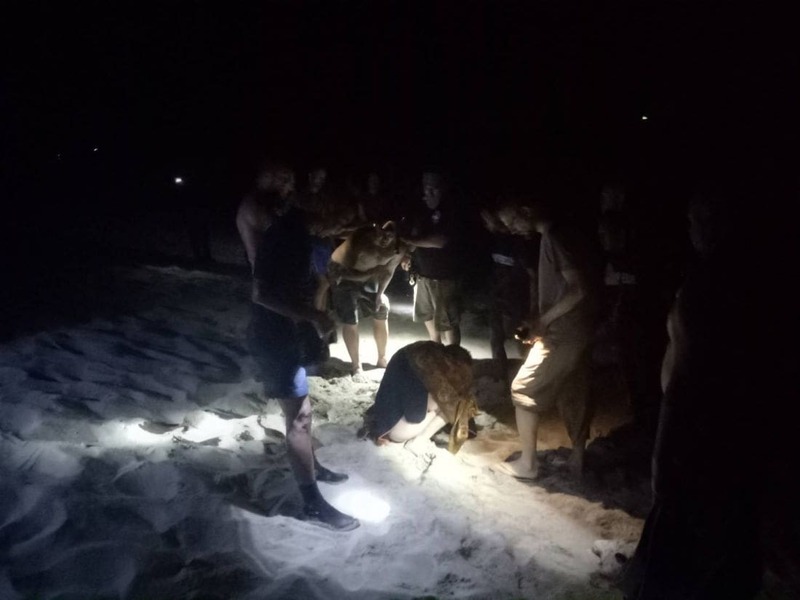 She was rescued before being taken to Koh Lanta Hospital. Ms Novikova told officials that she went swimming with her other two friends. She said the rip currents pulled her out further from the shore.